You provide a protected users area on your server, accessible via paid membership. 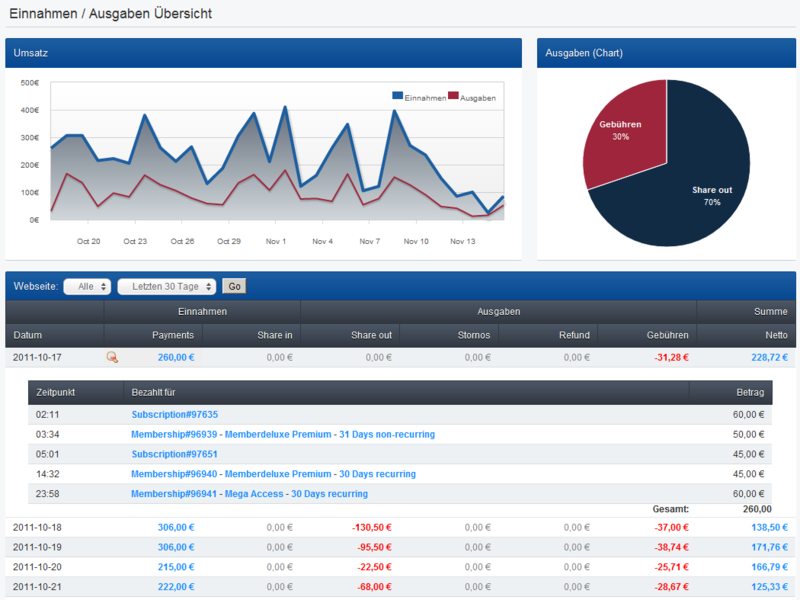 Once a user has made his payment, he receives his personal access data onscreen and by email. In addition, his access data is stored on your server. 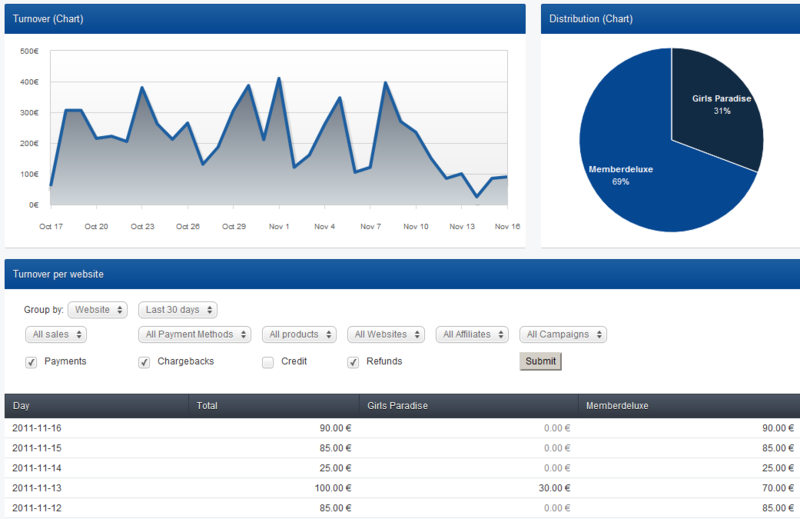 You run an online shop and want to account for individual checkout amounts. Your clients will be redirected to our online payment forms to submit their payment data, an internal payment approval status notification is automatically sent to your accounting, for your further client handling. 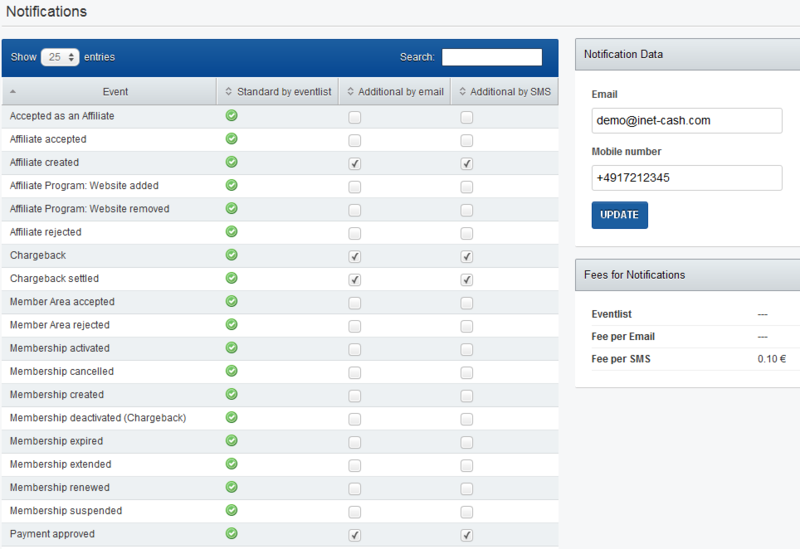 An application programming interface (API) for managing billing for your web sites. 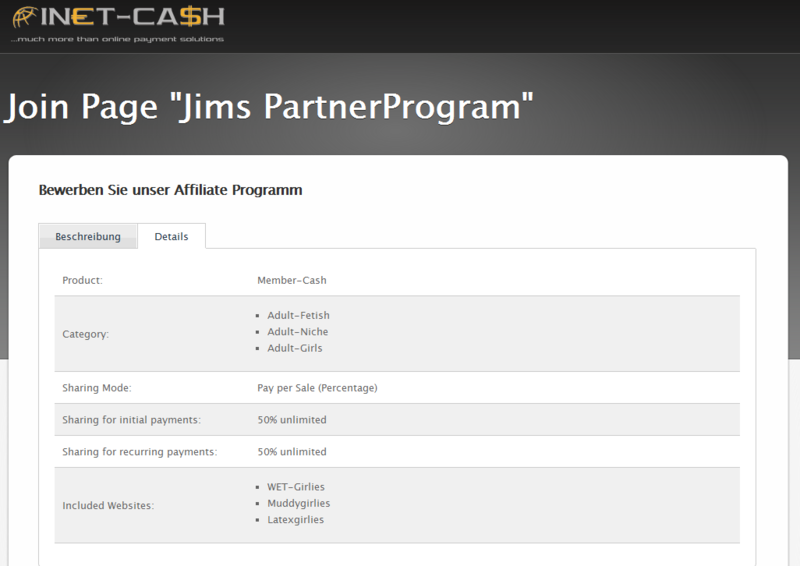 The payment data is input directly on your web site instead of using INET-CASHs payment forms. 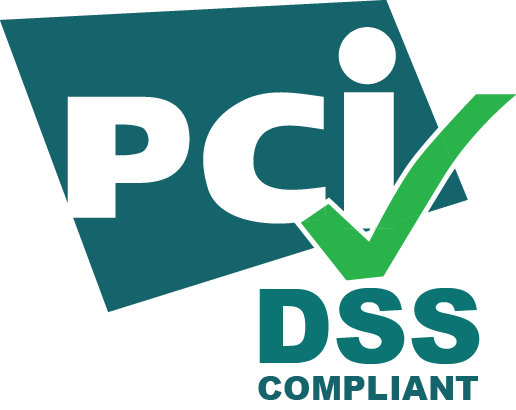 This process is also supported by payment approval status information from the backend to your accounting. To operate a custom gateway you need to have your own merchant account contract for accepting credit card payments in your companys name. 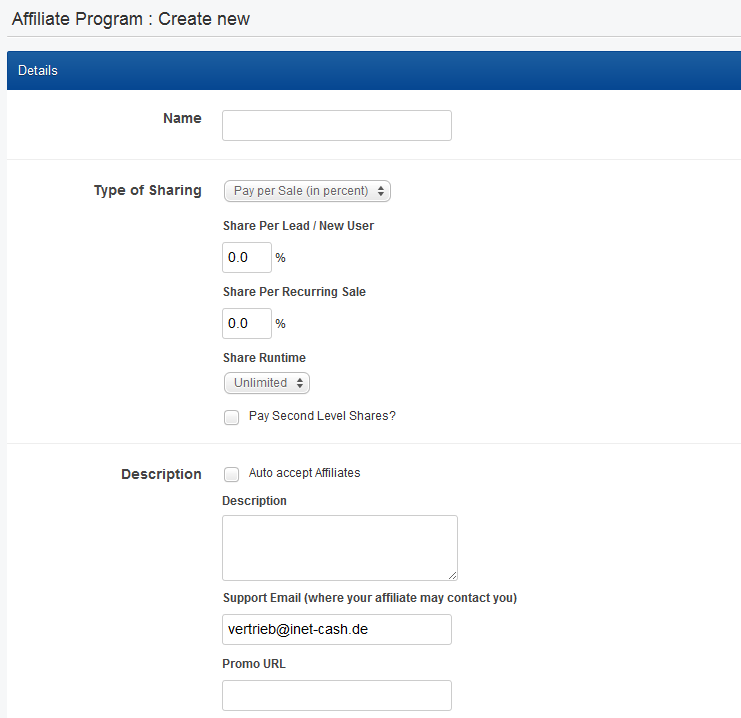 Create your own affiliate program and make it available with just a single link on your web site. We handle everything else. Commissions on a percentage, fixed or per lead basis. On request we can assist you in acquiring your own merchant account for accepting credit card payments - including high-risk areas - in the name of your own company, processed through our existing billing and accounting procedures. As a merchant account holder you receive payments directly from the bank. Please contact us for further information.